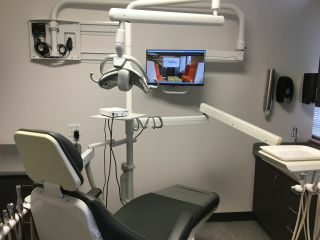 Tempest Technologies is providing dentists offices with the latest technology, leading to more specific, personalized care. The KanexPro 4K HDMI KVM Extender over HDBaseT 2.0 with USB 2.0 (EXT-HDBTKVM100) is HDCP 2.2 compliant and features the latest HDBaseT 2.0 technology to extend uncompressed HDMI video, audio, USB 2.0, control signals, and PoC over a single CAT5e/6 cable. The PoC compliant extender comes with only one power supply, which means that, it can be powered from either sender or Receiver to save installers time and without extra cost installing a power outlet. The HDMI extender runs on shielded CAT6 or higher up to 100 meters providing full 4K@60Hz or up to 150 meters providing full HD 1080p/60 or 1920x1200@60Hz.